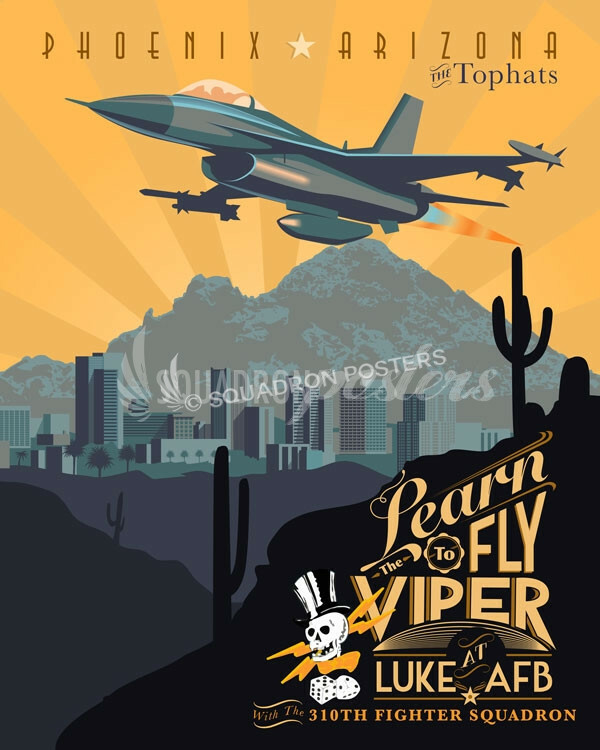 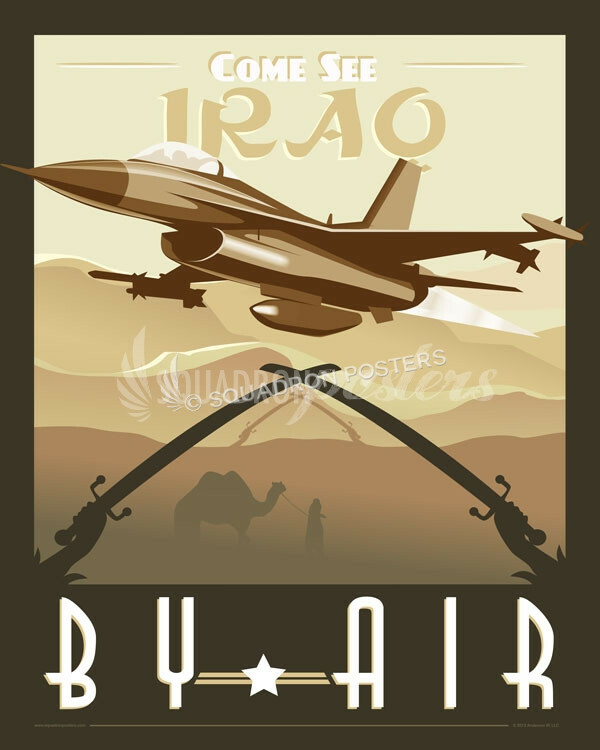 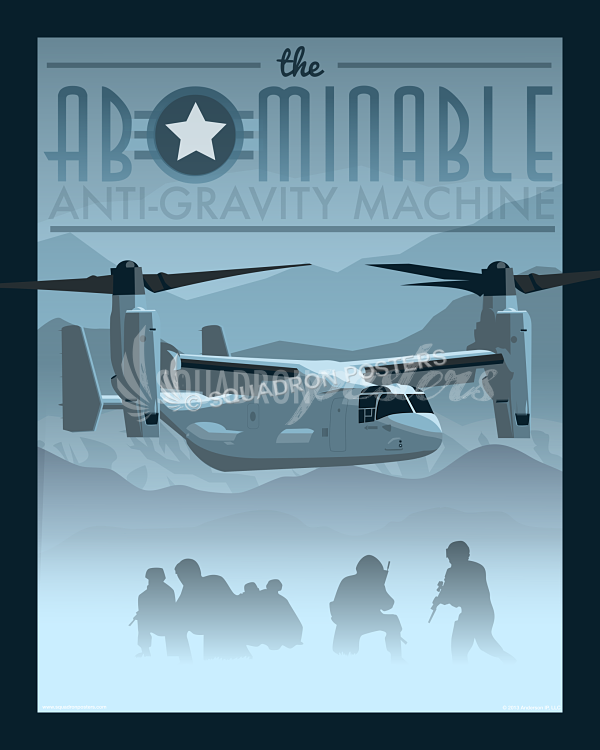 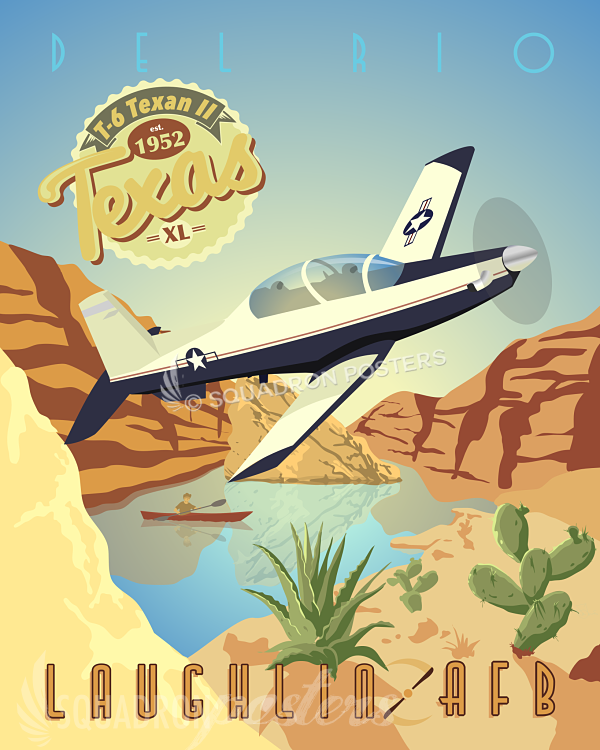 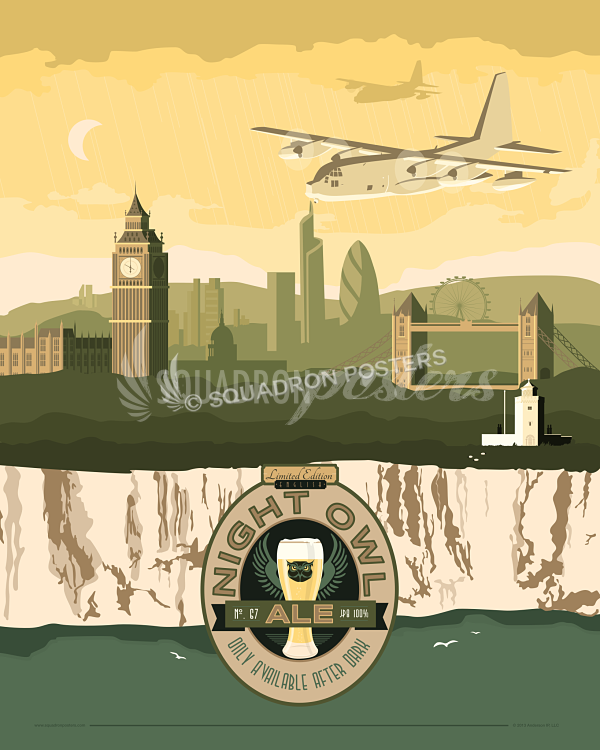 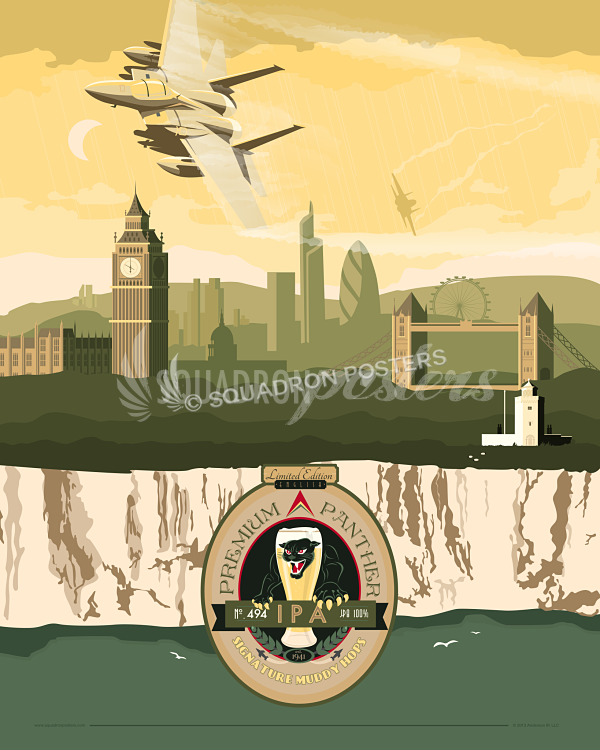 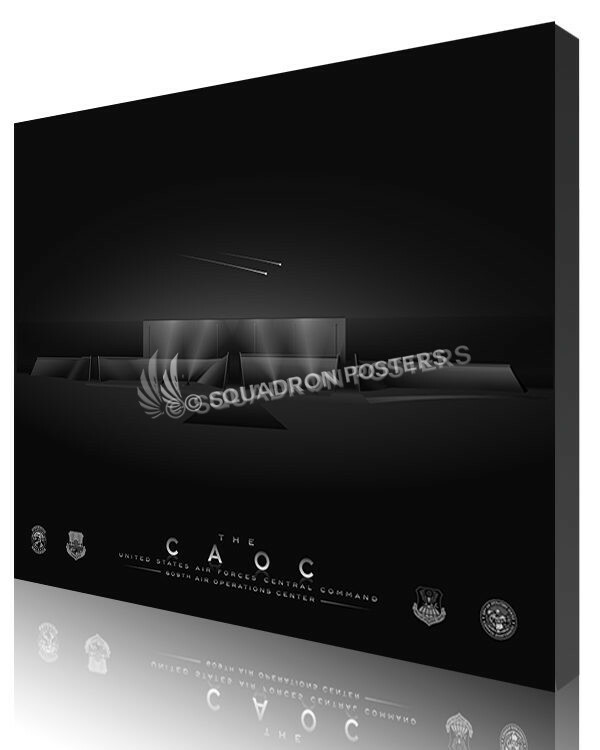 CAOC – 609th Air Operations Center poster art. This artwork is is not an accurate depiction of the CAOC for security purpose, the building featured is an artistic representation. 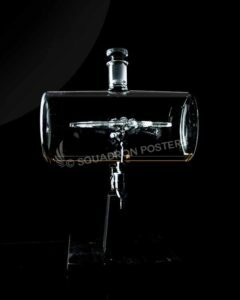 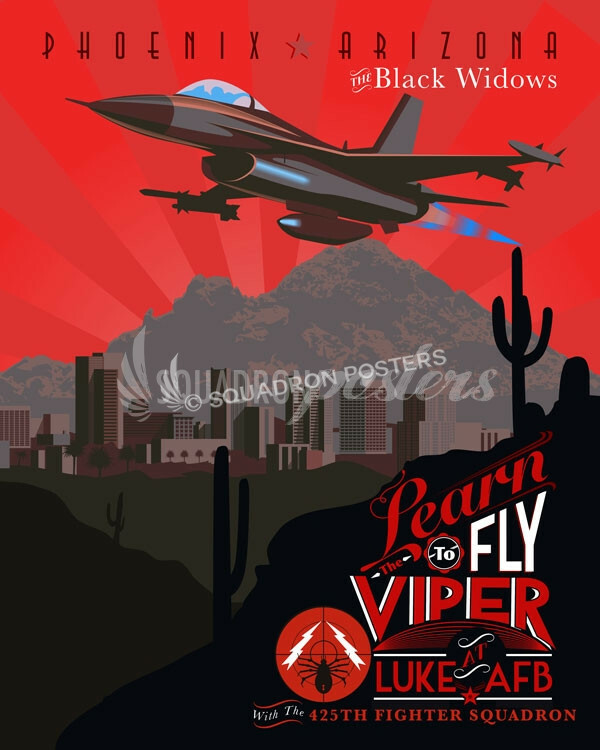 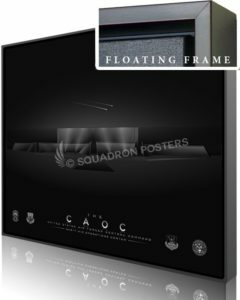 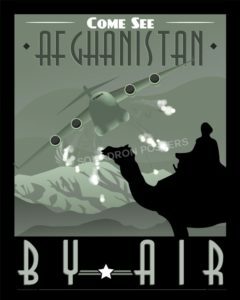 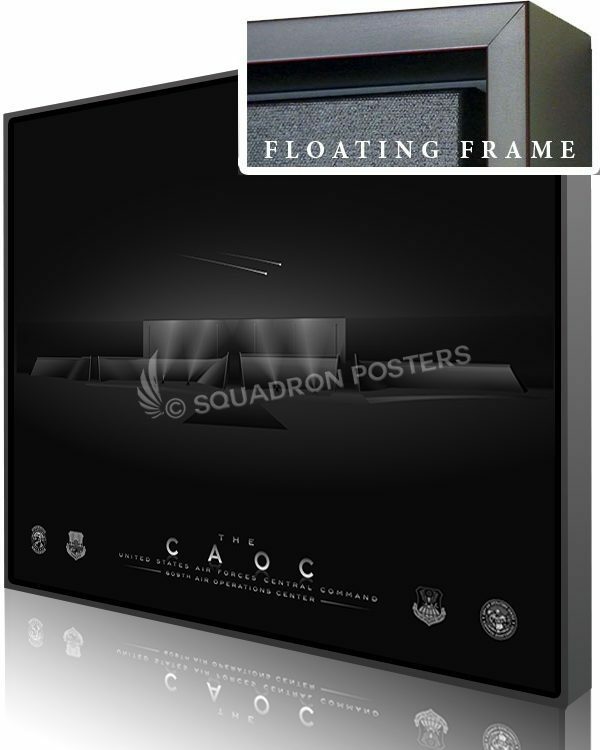 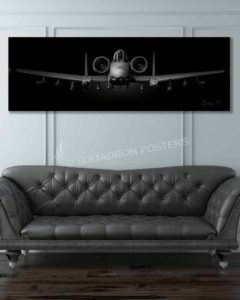 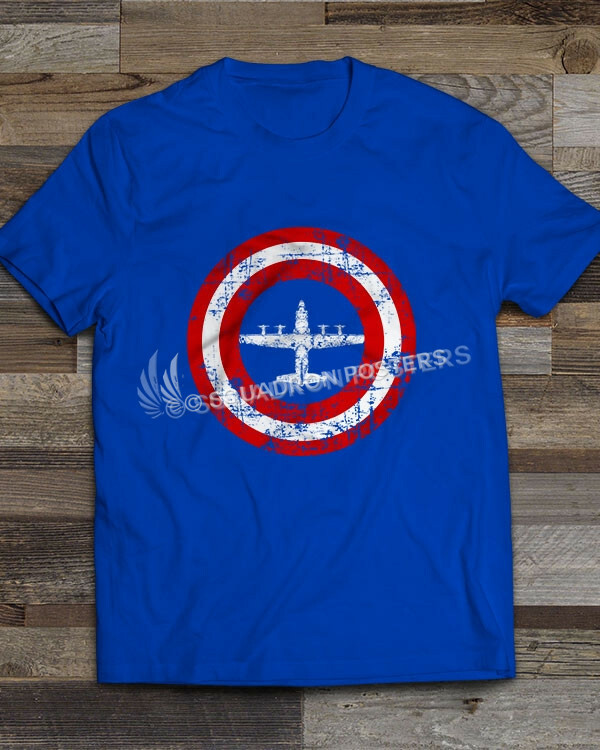 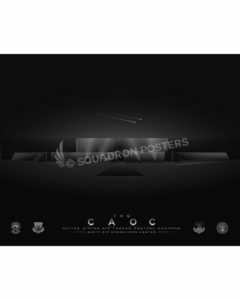 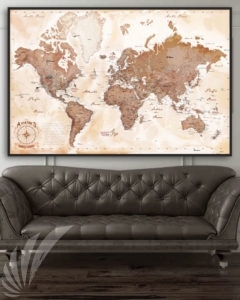 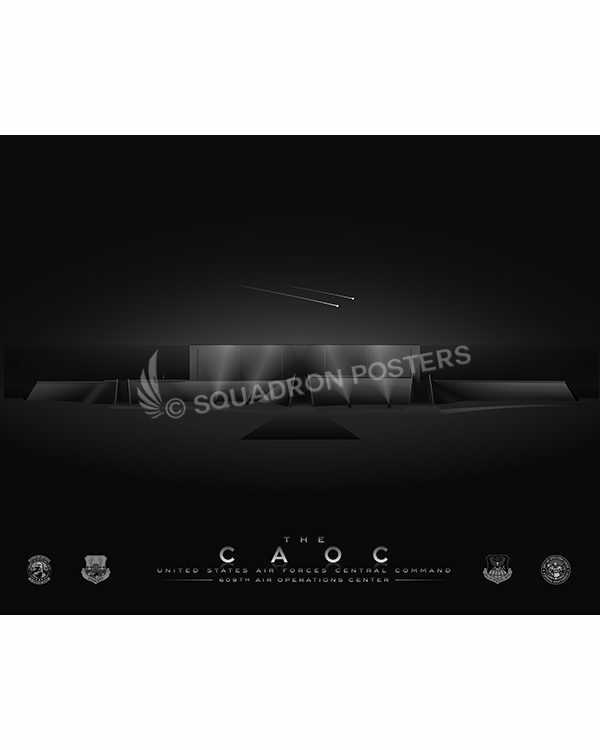 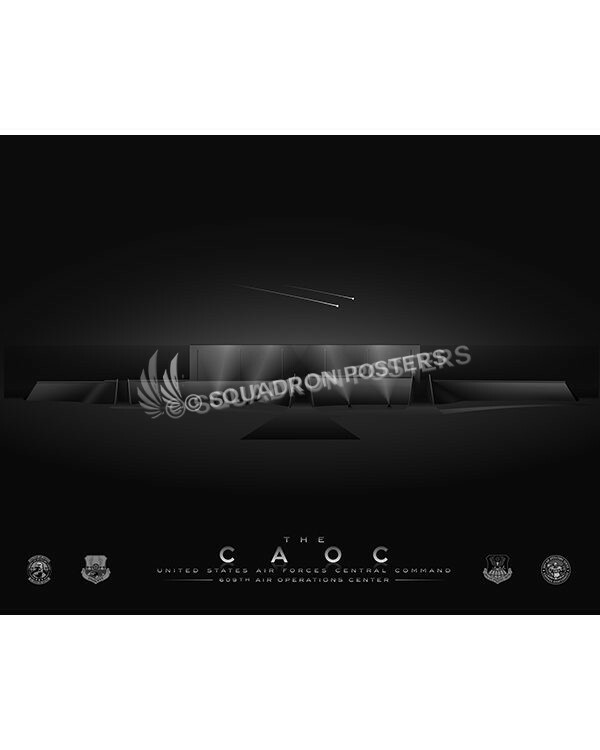 “CAOC – 609th Air Operations Center Jet Black Lithograph” vintage style art by – Squadron Posters!